Previous More Americans Want to Leave & Canada Is Where They Want to Go! 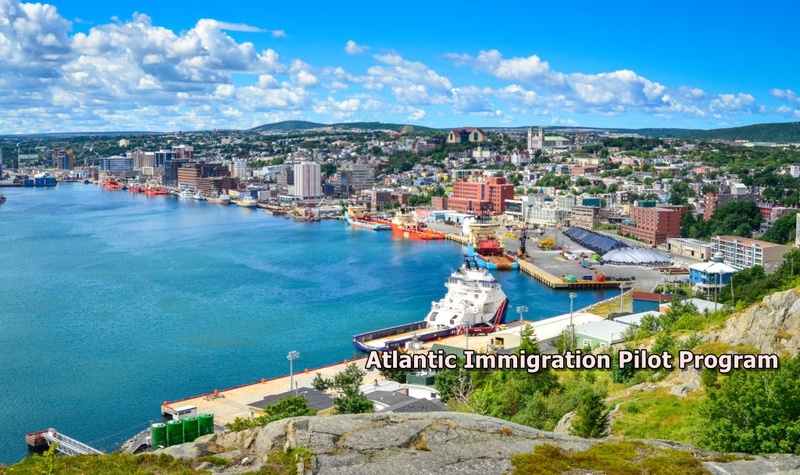 An Invitation from New Brunswick Businesses, Due to a Workforce Shortage..
New Brunswick businesses feel there is a strong need to streamline the process that is involved in recruiting foreign workers via the Atlantic Immigration Pilot. This follows a scenario where the workforce takes a long time—up to a year, to report and fill up their positions once hired. The aforementioned situation has led to labor shortages as indicated by a report generated early this month. According to further studies by CFIB, there is about 6,300 unfilled vacancies. 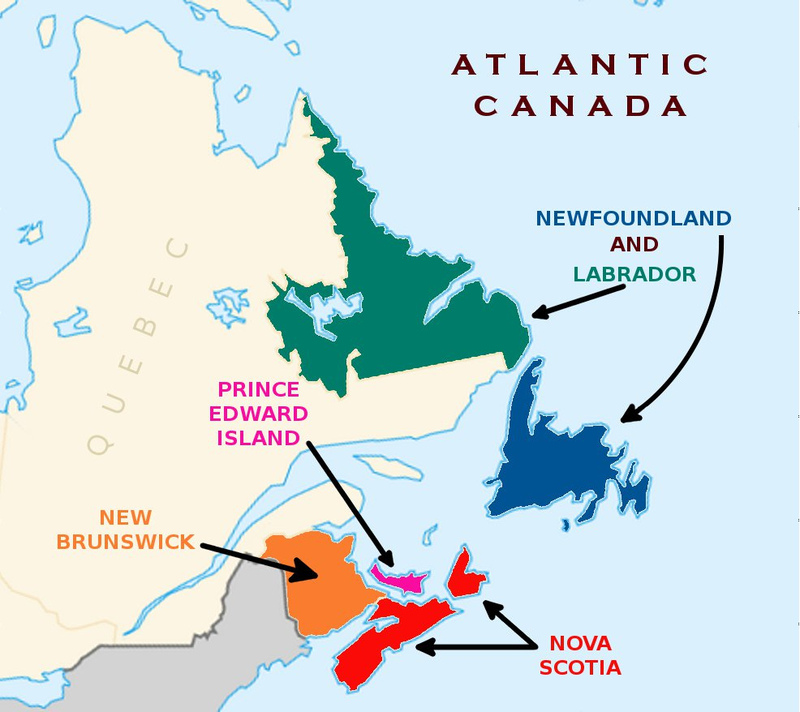 There is acute labor shortage in the Atlantic region, which comprise Newfoundland, Nova Scotia, Labrador, and New Brunswick, and the government is quite aware of the situation. This is as a result of aging population and shrinking labor market. The Atlantic Immigration Pilot is bound to admit 2,000 immigrants this year and this number is bound to reach 4,000 by 2020 to improve the situations. However, many people feel that the protocol in place, have made it very difficult for quick settlement of the immigrants. The immigration department has tried to counter this problem by allowing the immigrants to enter the country on work permit while they complete processing the chosen candidates’ applications for permanent residency.